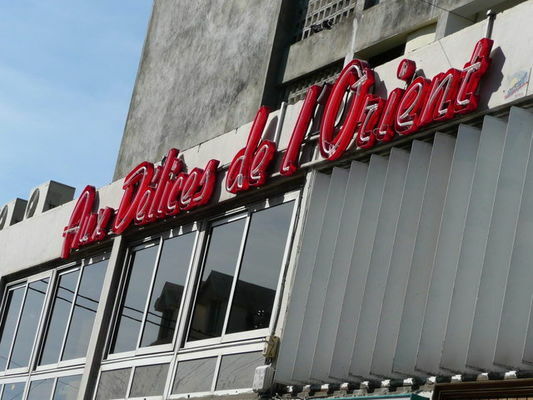 Aux Délices de l'Orient restaurant serves (Cantonese) Chinese cuisine. 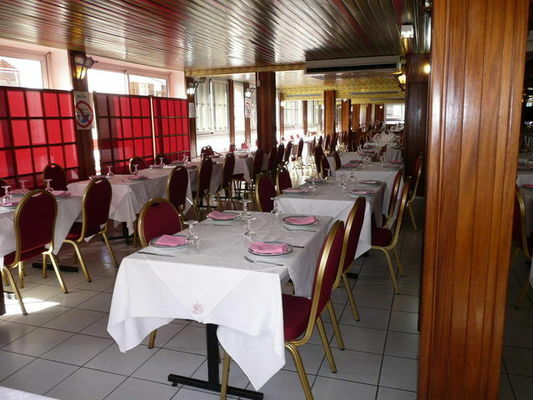 Specialities include braised dishes and fried squid. 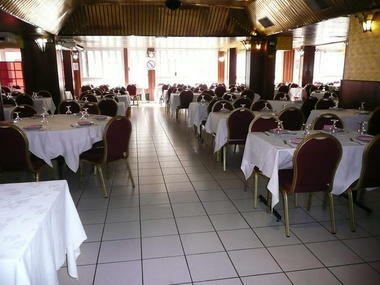 The spacious dining room can accommodate banquets (baptisms, wedding receptions, etc.). Open daily except Sundays and public holidays. Reservation advised for Saturday evenings. Banquets organised on Sundays upon request (100 guests minimum). 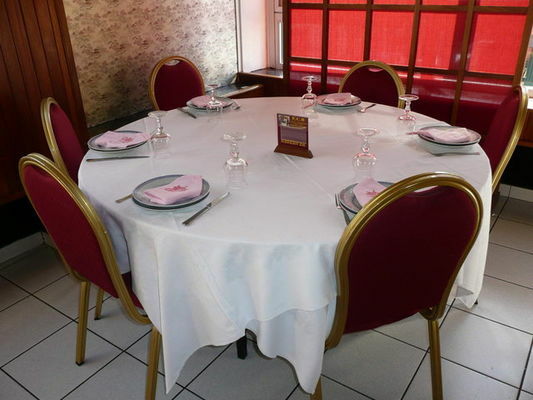 Located in the heart of Saint-Denis town centre. 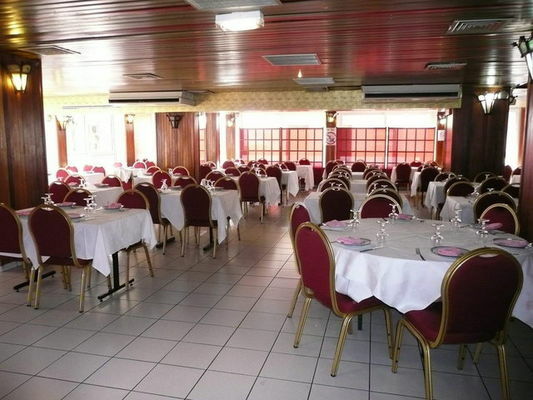 The restaurant also serves meals to take away. Environment / Access : From the cannons of the Barachois, take Boulevard Gabriel Macé and drive along the seafront towards Sainte-Marie. When you get to the swimming pool, turn right into Rue Juliette Dodu. Go up the street and the restaurant is on the left, opposite the ""Métropolis"" clothes shop.